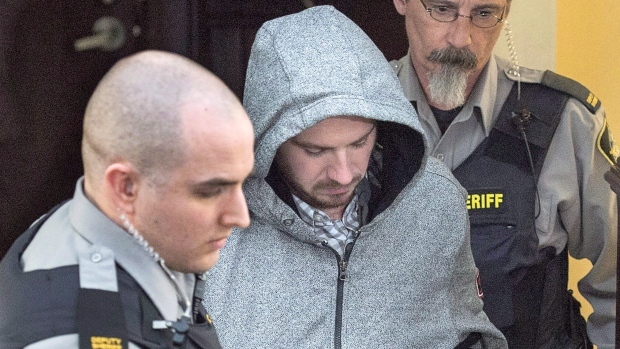 The jury at the trial for a man accused of killing Kristin Johnston and then trying to kill himself heard from forensic experts and police officers today who documented the aftermath of the alleged murder inside a Halifax-area home. 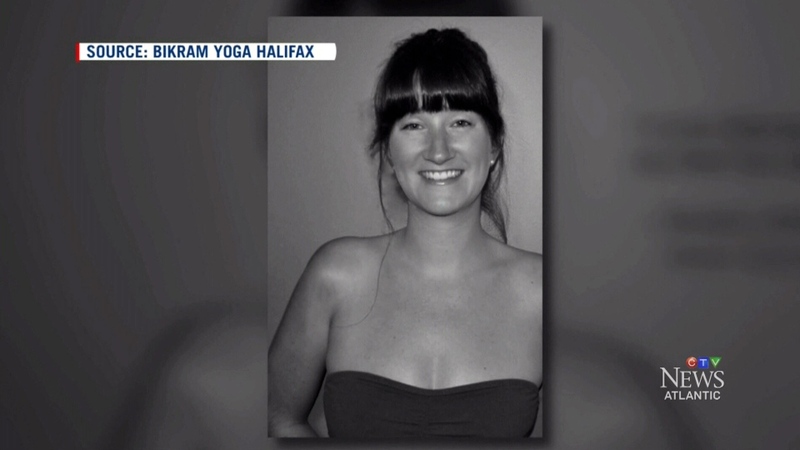 The trial has heard that police found the body of the Montreal-born yoga instructor inside the master bedroom of her house on a blood-soaked bed next to a steak knife on March 26, 2016. Police said they went to the scene after a frantic Butcher called 911 and told them he had killed his girlfriend and had cut off his hand. Det. Const. Randy Wood helped document the scene and took the jury through graphic photos from inside the Purcells Cove home, including photos of the blood-stained mattress where Johnston's body was found. Wood told the 14-member Nova Scotia Supreme Court jury that an Apple computer and cell phone were seized from the house. He also said police wanted to test if the mitre saw -- which was found in the master bedroom next to a severed hand -- to see if it worked, and they confirmed it did. Ottawa-based RCMP forensic toxicologist Christopher Keddy testified that alcohol was the only drug found in Johnston's system at the time of her death. Keddy, an expert who was qualified to give opinion evidence at the trial, said the 32-year-old woman's blood-alcohol level was about double the legal limit for driving. He said someone with that level of intoxication could have impaired judgement and a decreased ability to assess risk, but may not be showing outward signs of impairment. The jury has heard that the businesswoman had just shut down her yoga studio and was ending her relationship with Butcher. The Crown has said the medical examiner will testify the 32-year-old woman had 10 wounds on her neck, and that her death was caused by sharp force. 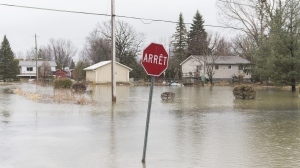 The 36-year-old man has pleaded not guilty.